BAT - BLOG : BATMAN TOYS and COLLECTIBLES: #BATMAN V SUPERMAN Movie - Check Out the Inside of the New #BATMOBILE! 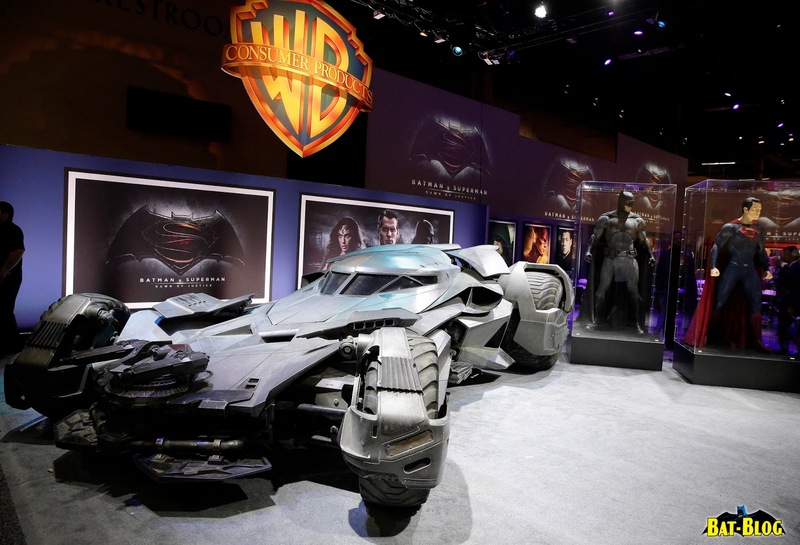 #BATMAN V SUPERMAN Movie - Check Out the Inside of the New #BATMOBILE! 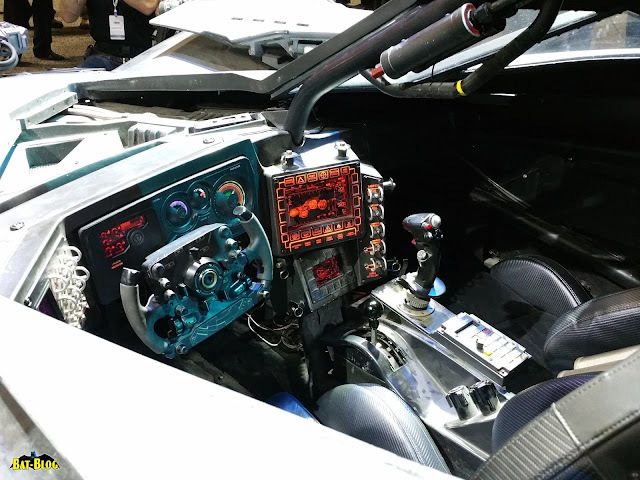 Warner Bros recently released some new photos showing what the interior of the Batmobile Cockpit is gonna look like. 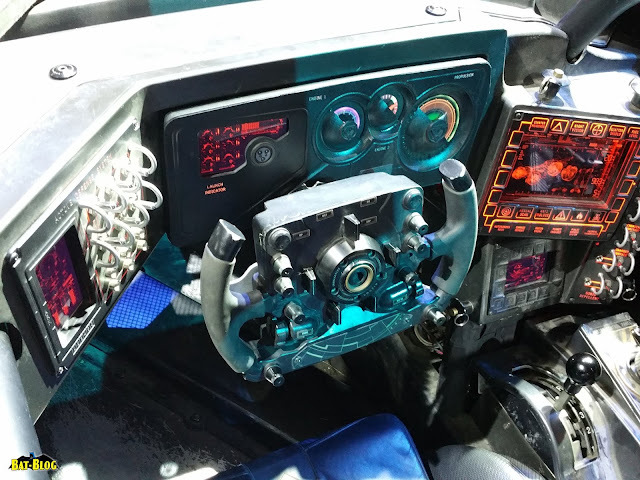 Yeah, it's super high-tech! Here's another look at the exterior too!